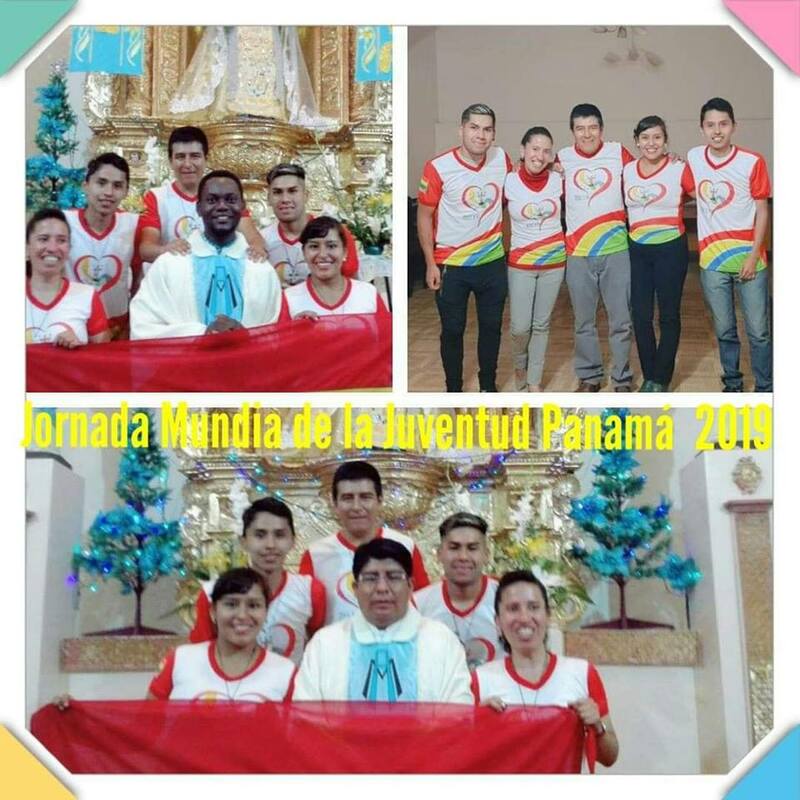 (Panama) – Everything is ready in the Parish of St Gerard Majella to welcome the groups of young people who will come from different Latin American countries to live together the 2019 World Youth Day and the World Alphonsian Day in Panama. 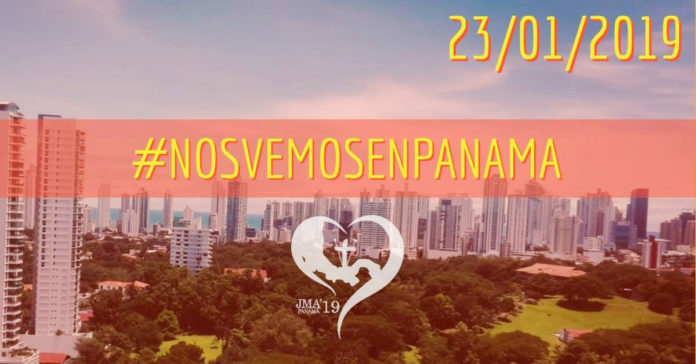 Here they are, the official numbers of the XXXIV World Youth Day in Panama scheduled for January 22 to 27 where over 37 thousand young people already booked, more than 167 thousand who will do it in the next few hours. 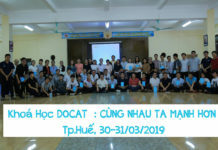 In total there will be more than 200 thousand boys and girls from 155 countries. 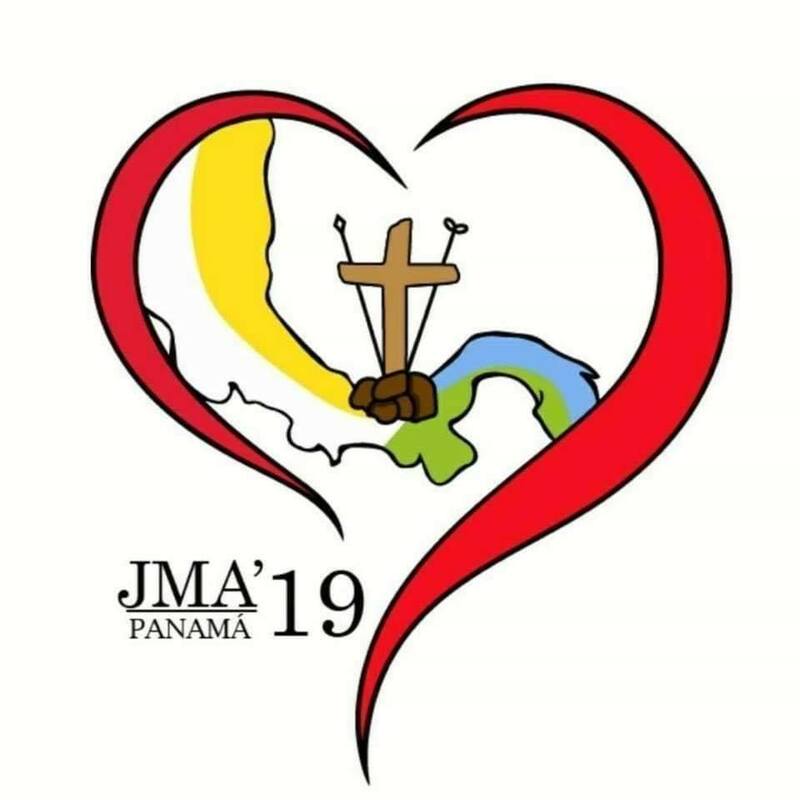 Including 1000 young indigenous people from the five continents that will participate in their WYD (will begin three days earlier, from January 16th to 19th) and which will merge into the world, to embrace Pope Francis who arrives in Panama on January 23rd. 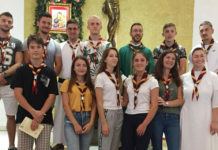 Scala News received several messages from the different units in which the young people are finally ready to celebrate together at Panama. 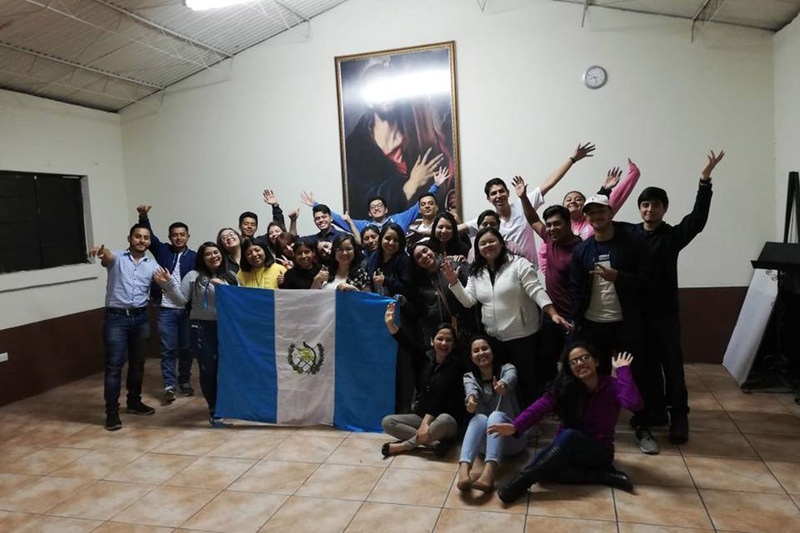 Nicaragua Present! 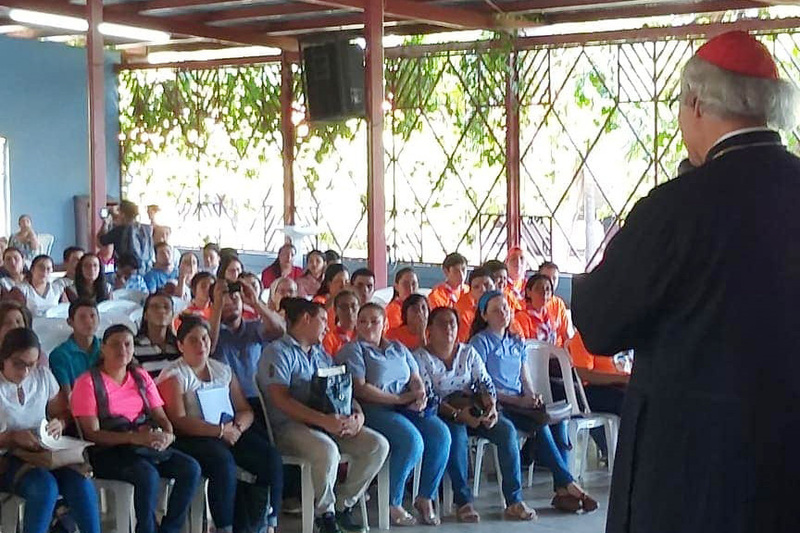 Our Redemptorist brothers attended the meeting and the subsequent sending of pilgrims led by Cardinal Leopoldo Brenes, archbishop of Managua. 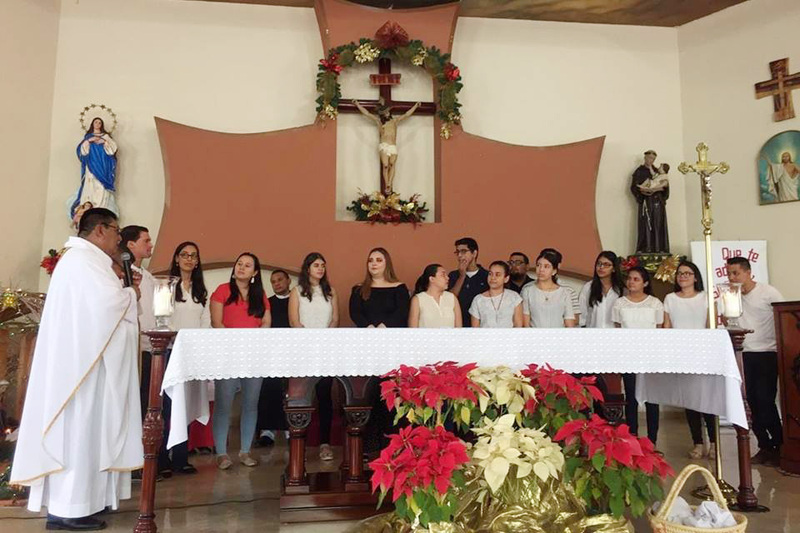 If it is true that the situation in Nicaragua is very difficult in recent months, the prophetic spirit of the young Catholics of this country continues to teach the continent what it means to defend peace, justice, and solidarity. Honduras, ready! 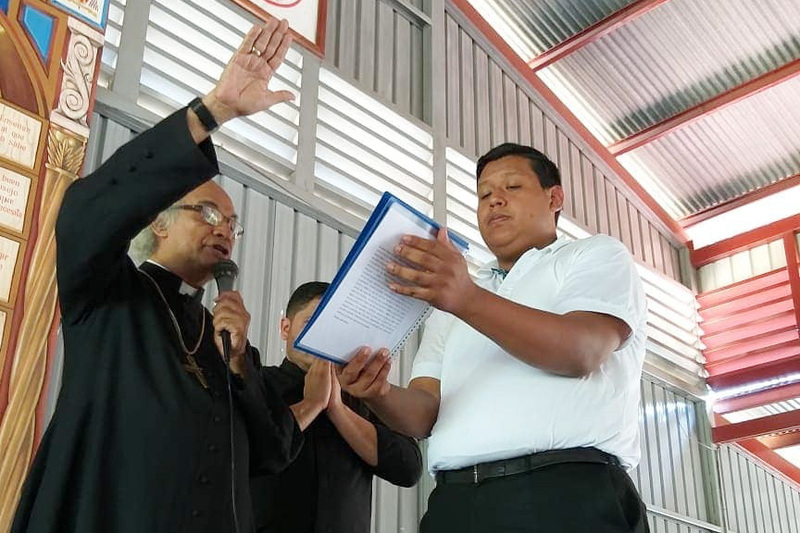 The Redemptorist Brothers of Honduras made it possible by sending the youth guided by Father Geronimo. Greetings from Bolivia! 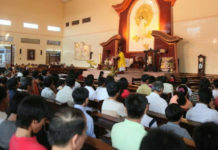 In the photo, the images after the mass of the Redemptorist pilgrims with Don Carlos CSsR. Paraguay, ready! 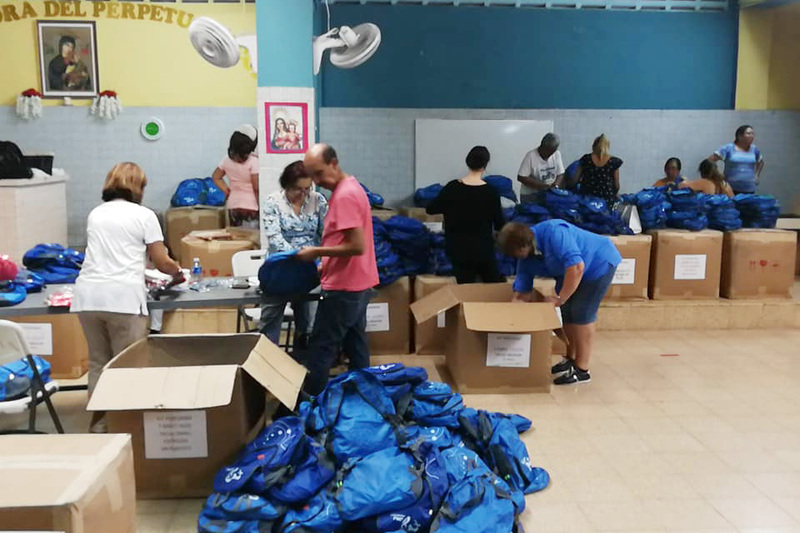 With great joy, our Paraguayan brothers and sisters prepare and track the road to WYD and GMA Panama 2019.